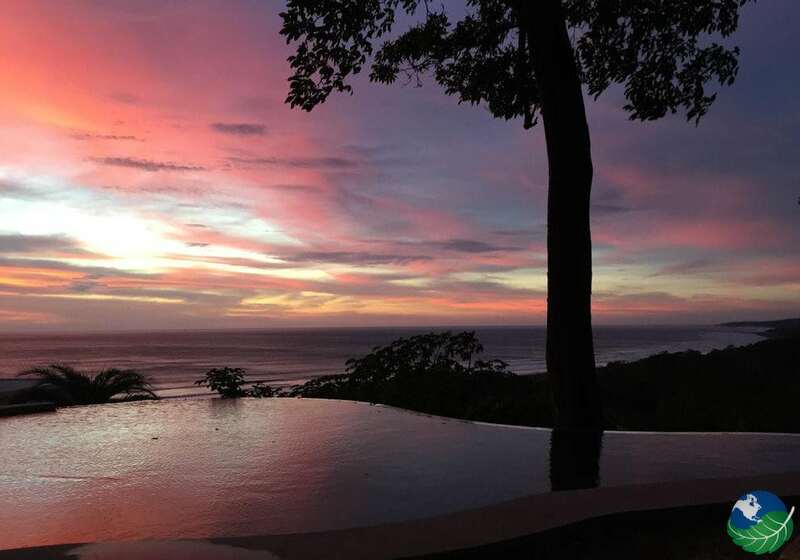 Hotel Lagarta Lodge Located in the famed Nicoya Beach region. This is a wonderful area full of sun, sand, and surfing. If you are looking to get away from it all then come here. Not only is this an amazing beach location but Largata Lodge is situated perfectly near two rivers. This is truly a boutique hotel putting a new meaning to the name. 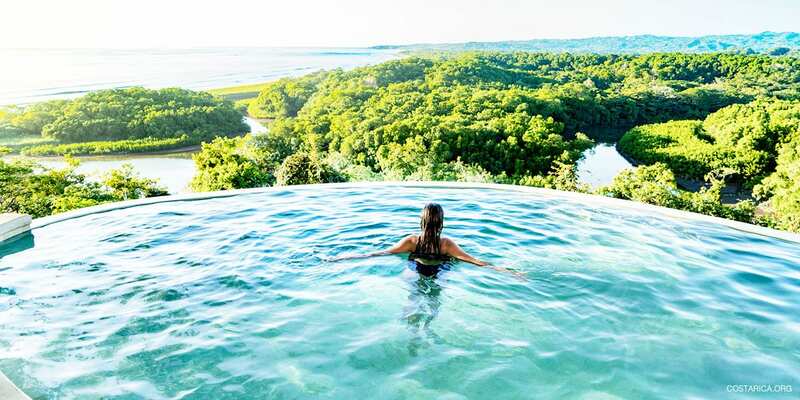 This eco lodge includes a large private nature reserve, many restaurants, and pools to lounge at. Have a great time with luxury in nature. 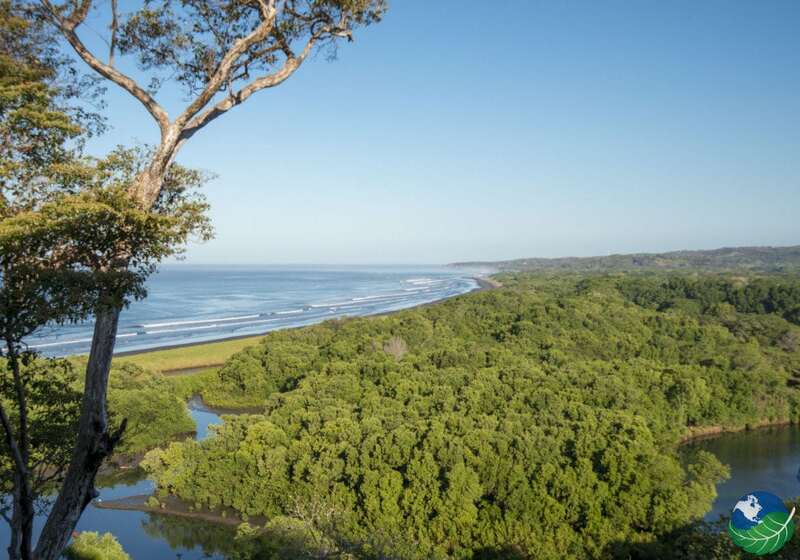 They will welcome you with open hands, with core values towards sustainability and building up the natural environment of Costa Rica and Nosara’s Region. Lagarta has a total of twenty-Six Junior suites. This is a great size as you won’t feel too crowded while at the same time having plenty of selection to choose from. 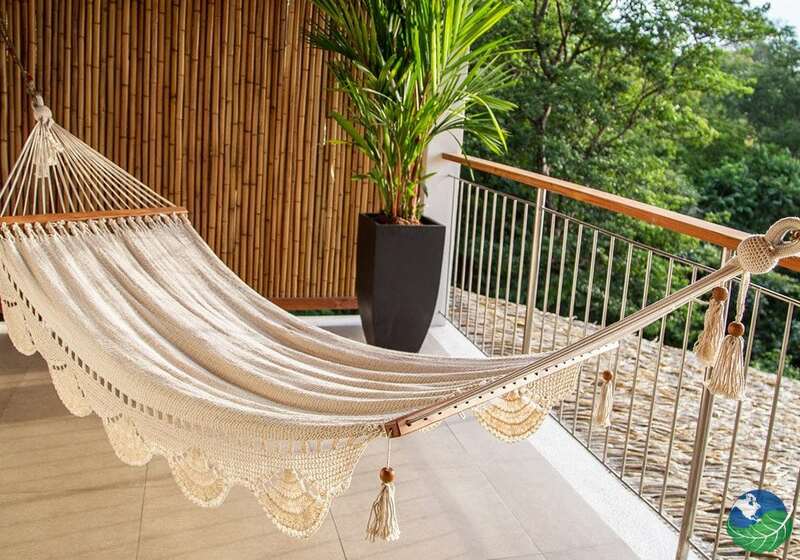 They have taken the utmost care to detail and upholding your expectations for a luxury rainforest retreat. If you have the need for a larger event, Lagarta also offers you their room for seminars or celebrations. Whether it be a wedding or office celebration. If you are looking for a treat while you are away then you will love the several restaurants that Lagarto Lodge Offers, The Gecko Lounge, Restaurant Chirriboca, or enjoy a romantic dinner in the wine cellar. The philosophy of their chef gives you a reassurance of luxury and great food. They use local foods with international cuisines giving a lively array of tastes in your mouth. So enjoy yourself in any of these restaurants, not just with the great food but the cool views. 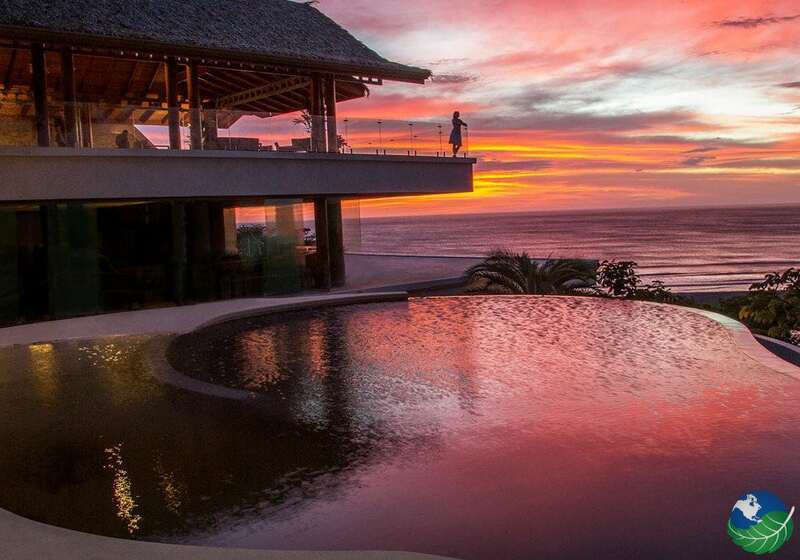 The Gecko Lounge is especially recommended, it is open air allowing you to view great sunsets and starry skies. While you’re staying at Largarta lodge you may have the need to pass the time with some of their activities and things to do in the region. Some of the best things to do include beaches and they have plenty of those. 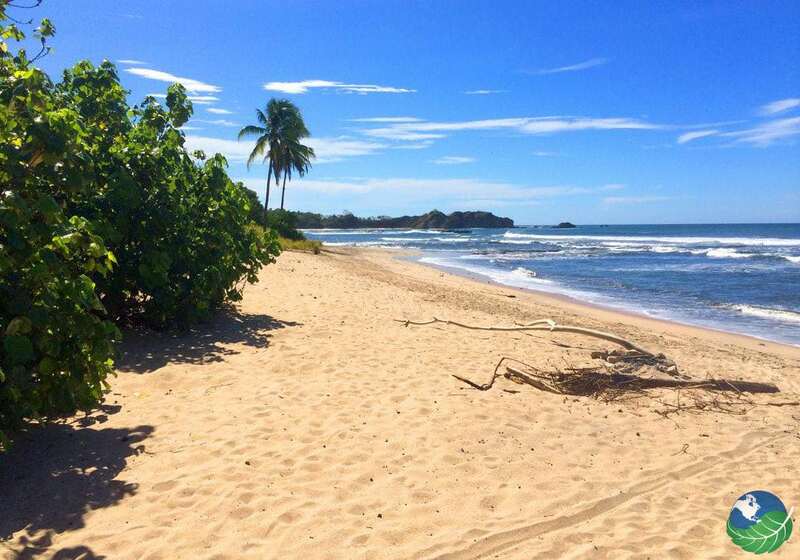 One of the best beaches in the area is, of course, Playa Nosara, you will enjoy the unique characteristics of the beach including its dark sands. Another amazing beach includes Playa Ostional. At Ostional Beach you may have the opportunity to see the nesting season of sea turtles, you will generally see this from July to December. Also, while staying at Lagarta you can’t but help yourself to look at your surroundings. 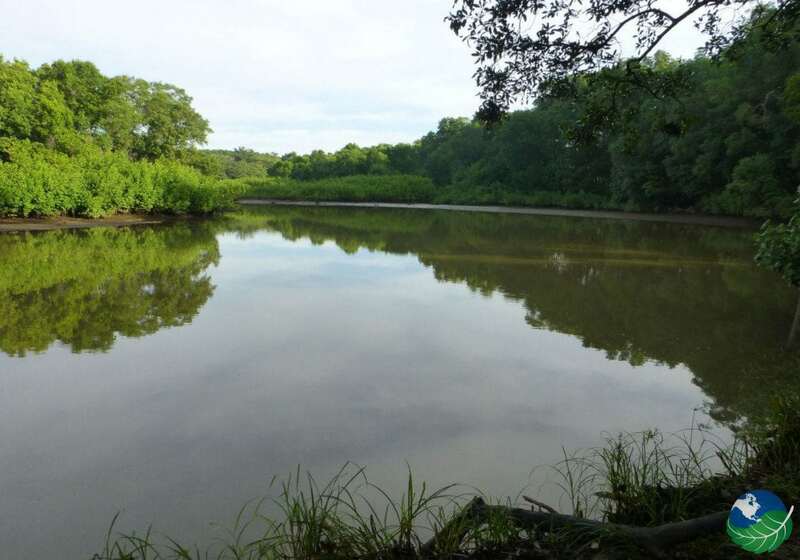 It is a stunning property full of wildlife. This includes sloths, Monkeys and a large variety of birds. After all the exploration of Beaches and nature reserves, it might be time for a spa day. Luckily Lagarta Lodge offers this at the onsite spa. Check out the variety of treatments to suit your needs. This will allow you to sit and relax and get back to the real parts of life we sometimes forget. Spa treatments include facials, Manicures, Pedicures, Full body Massage, and Yoga. All in all, Largarta Lodge will give you the experience of relaxation you need.